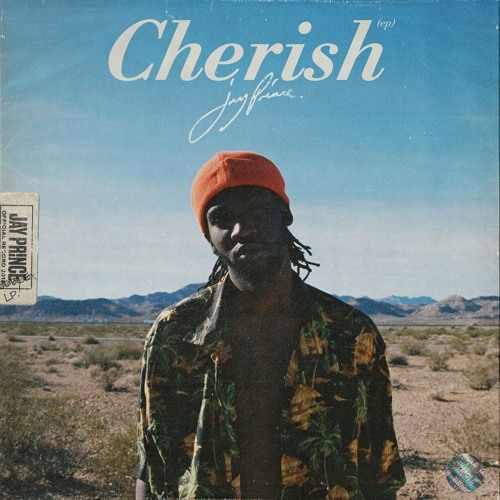 CHERISH EP OUT NOW ðŸ’Žhttp://hyperurl.co/JayPrinceCHERISH Special thanks to: Dominique Sanders, RomÃ©o, Kojey Radical, KZ, Mahalia, Aaron PC, Mosley, Raheaven & Da-P. Mixed and Mastered by Rick Carson, assisted by Connor Murray at Make Believe Studios, Omaha Nebraska. Artwork by Kay Milborrow. Photography by Vanessa Lynn.